Texas Realtor® BK, short for “Brenna Kay”, brings her Dallas area clients a level of service guaranteed to exceed their expectations. 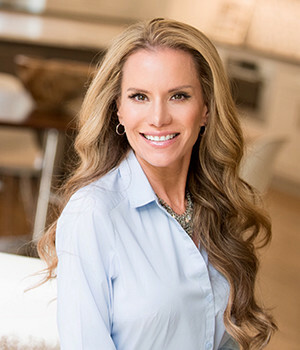 Because each family or individual is unique, she tailors her service to meet each client’s specific wants and needs while giving them the highest quality of representation in reaching their real estate goals. Their welfare and satisfaction is her top priority. Before becoming a Realtor®, BK earned two degrees; one in accounting and the other one in bio-chemistry. When BK was an accountant, she developed her skill in explaining complex financial details to clients in an easily understood manner. Today she uses that skill to help buyers and sellers understand seller net sheets, appraisal calculations, loan documents, and closing statements. After studying pre-med, her love of helping people and the fast-paced, ever-changing environment of real estate lured her into the career of becoming a top producing REALTOR®. BK is continually perfecting her craft in order to best serve her clients by taking additional courses. Her extensive real estate education has earned her the Graduate, REALTOR® Institute (GRI) designation which is an influential title that allows her to stand out. BK is also a certified Pricing Strategy Advisor (PSA) which means she has the professional expertise at pricing properties appropriately, creating comparative market analyses as well as working with appraisers. When not assisting clients, her passions are running, reading, investment real estate, her family and her faith. She also gets satisfaction from cleaning and organizing, interior decorating, and staging. She and her husband share their home with Bogy and Riley – two Shih Tzus who think they are human and like to run the household. 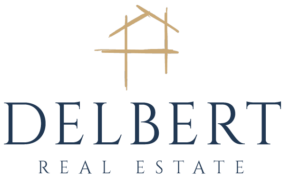 When you want a Dallas area Realtor® who will devote her time and energy to turning your real estate goals into reality, choose BK Delbert. You1ll soon know what the term “exceptional service” really means.